Sold by Pro Save and Fulfilled by Amazon. Gift-wrap available. Sold by Pro Save and ships from Amazon Fulfillment. 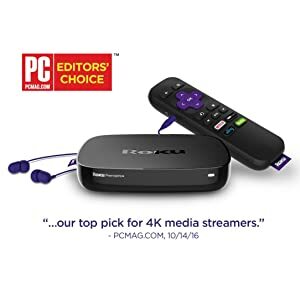 Get powerful performance, stunning 4K* and HDR* picture quality, and an advanced remote for an amazing streaming experience. 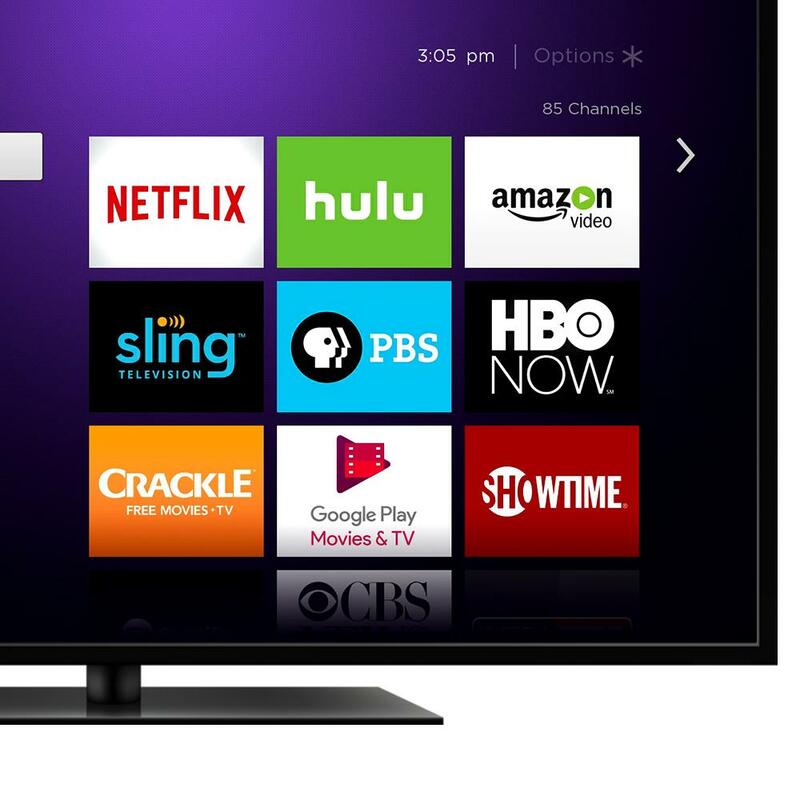 The new Roku Premiere+ is for HD & 4K Ultra HD TVs. 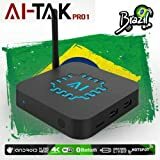 It delivers ultra-smooth quad-core streaming, brilliant 4K resolution at 60fps, vibrant HDR color, access to 500,000+ movies and TV episodes across 5,000+ paid or free channels, and a handy point anywhere remote. *The 4K experience requires a compatible 4K TV and 4K content. 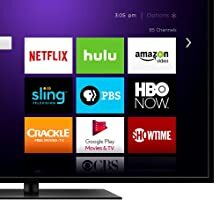 HDR requires a compatible HDR TV and HDR content. Such content will not be available on all channels. 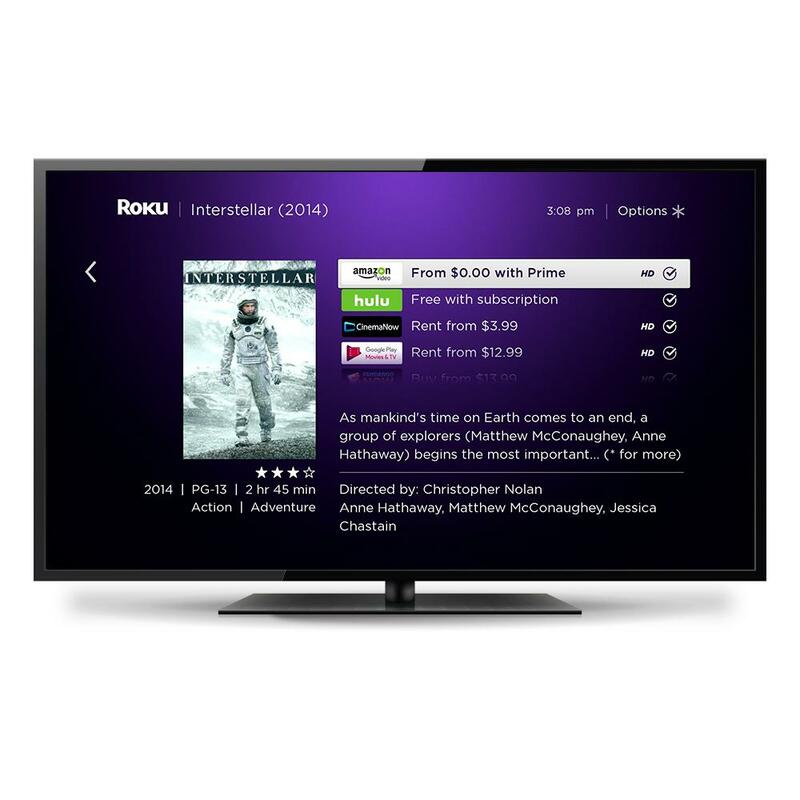 Check with the 4K channel partner for specific bandwidth requirements to access its 4K content. 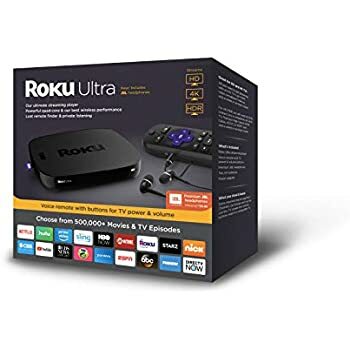 Roku Ultra delivers brilliant picture quality to your 4K UHD or 1080p HD TV with crisp, life-like images that practically jump off the screen. Get the visual rush of 4K Ultra HD streaming when using a compatible 4K TV and content. Get rich, realistic color detail—even in the darkest shadows and brightest highlights—when you stream HDR content on a compatible HDR TV. 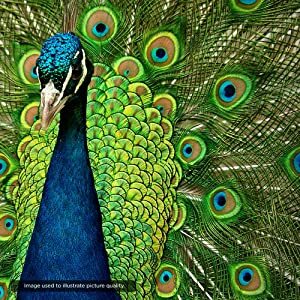 HDR displays a wider range of colors, brighter whites, and deeper blacks to create more natural, beautiful, and true-to-life imagery. The Roku 4K Spotlight channel helps to find 4K and HDR content. Check with the channel partner for bandwidth requirements. Stream blockbusters, broadcast TV, big entertainment brands, and niche channels. Movies, TV shows, live sports, news and music. 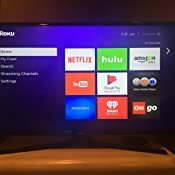 Roku has the only streaming players that work with all these channels: Netflix, Amazon Video, Hulu, VUDU, Sling TV, and PBS KIDS. 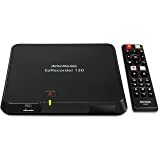 Easily access 500,000+ movies and TV episodes across 5,000+ paid or free channels. From the latest movies and shows to cult classics, find where your favorites are free or cheapest to watch with unbiased search across top channels. 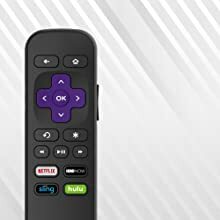 Search through a wide selection of paid or free channels by actor, title, or director using your Roku remote, Roku mobile app, or voice search. Setup is effortless. An intuitive interface makes it easy to search across top channels and access all your favorite paid and free channels from the home screen. And the 4K and HDR spotlight channel makes it easy to find and access 4K and HDR content quickly. 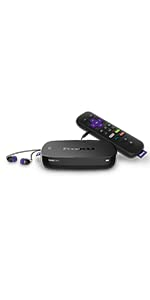 Roku Premiere+ includes an enhanced remote with included headphones for private listening. You don’t even have to aim at your TV. 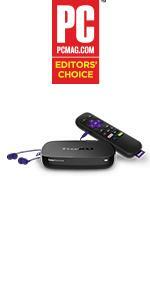 Or turn your smartphone or tablet into a convenient streaming companion. 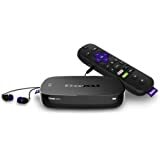 Use your mobile device as a fully functional remote control and so much more! 5.0 out of 5 starsExceeded Expectations! 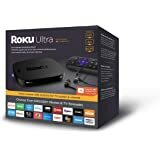 Roku has done it again! 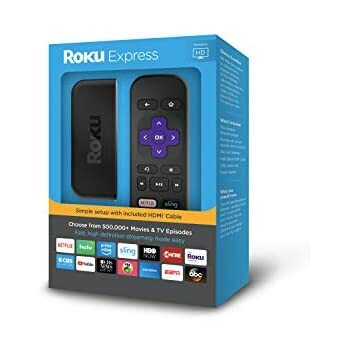 This is my second Roku product I've owned and it still hasn't dissapointed! 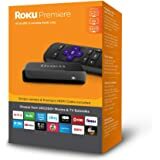 If you have a HD tv or 4K, this is perfect for you. The resolution is amazing, there's no buffering or lagging when you switch between apps, the whole thing is awesome. 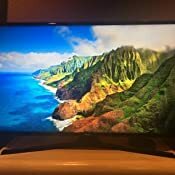 Great picture quality, easy setup, simple design, connects to wifi quickly, smooth streaming, brighter colors (I compared to my HD tv's built in Hulu app and the Roku's Hulu app and there's a big difference in color brightness), the remote app is still great, more choices for screensavers (now you can choose your own photos or their 4K ones), and when you connect headphones to the remote it doesn't skip or stop working. None so far. 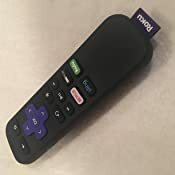 If you use the gaming buttons of other Roku devices, the fact that this remote doesn't have them might be a con, but I never used them so it doesn't make a difference to me. The layout and setup is practically the same as previous models. The biggest differences are the picture quality and speed of the devices. There's an obvious difference that you can see. The device itself is wider than previous models, but thinner. 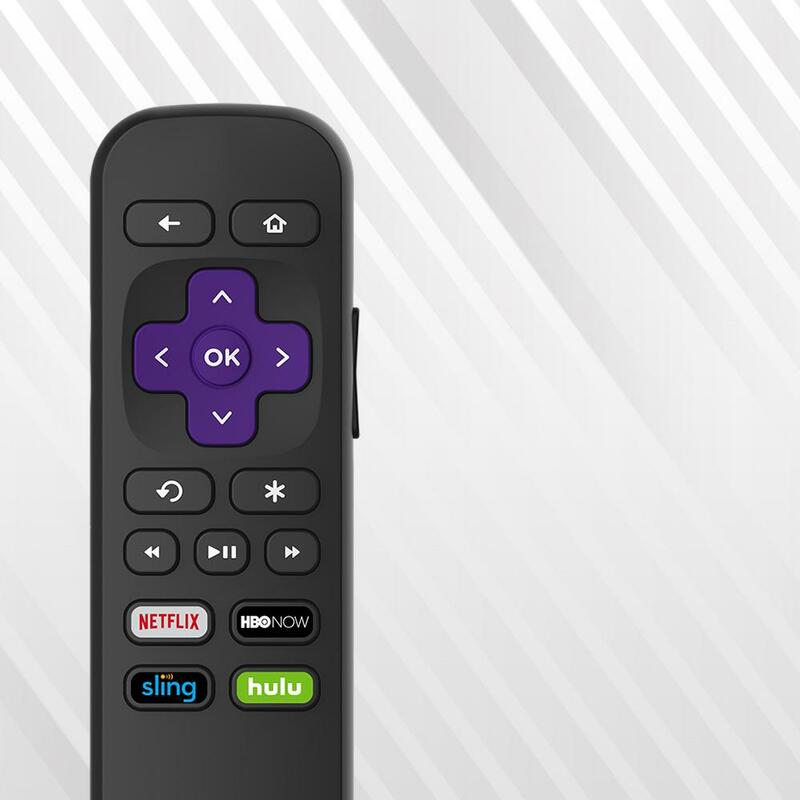 The remote has a matte finish which is different than the older model's remote I had. Another perk is that you get almost all the same features as the Apple TV, but cheaper. You can't beat that! I ordered this from Amazon with 2 day shipping and it shipped and was delivered on time. Box and device were clean and not damaged. 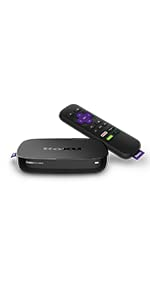 I really like the Roku Premiere+ (it replaced a Roku 3), and I'd give it 5 stars if it weren't for the audio sync problem that others have mentioned. The problem occurs on all 4K video (which is pretty spectacular otherwise) on Amazon Video, Netflix and HBO. 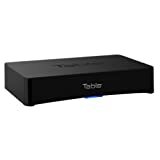 With manual lip sync on my Yamaha receiver, I've been able to make the problem tolerable (again,as another reviewer mentioned), but it varies from source to source, so is never totally "right." 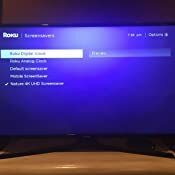 Like the others, I wish Roku would come up with a fix. I really like the unit, but this problem is a major flaw in an otherwise nice device. 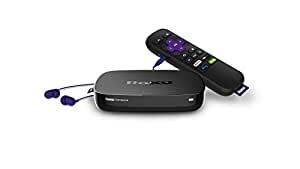 Roku has been my preferred media streaming box for nearly 6 years, but this is the first time I've been disappointed with one. To be fair, when it works, the Premiere+ is great. The picture and sound quality are great, and 4k HDR content look fantastic, if not as sharp as a 4k HDR Blu Ray. And honestly, it works most of the time. However it seems to give me a bit too much trouble. I haven't journaled its success rate, but it seems to be at least 3-4 times a week where I turn on my AV system and there is no signal coming from the box, but only this one. All other sources come up aces. Additionally, seemingly once a week or so, it disconnects from the WiFi. This is especially annoying as I use a Logitech Harmony remote, and when it disconnects from the network it means I must drag out another remote to reconnect. Thankfully the device usually saves my WPA key which saves me time. If course I'd rather use the ethernet cable like I do for my Blu Ray player and Playstation 4, but that method fails even more frequently than the wireless method. 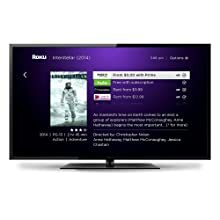 Reason for Purchase – We have been using cable to watch TV and movies for 40+ years. We were attempting to cut our cable services to only Internet and needed to replace our access to TV and movies. Many people have already switched, many never had cable. Streaming services appear to be more mature now so I made the plunge. 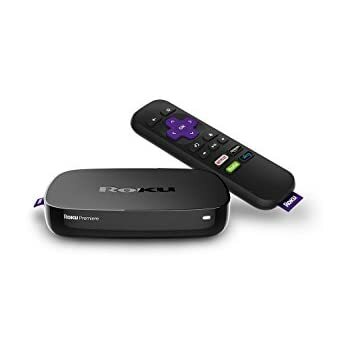 I researched many of the various streaming devices but settled on Roku. 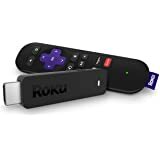 I purchased a Roku Premiere+ (for Ethernet input) and 2 Streaming Sticks. Setup – Extremely easy. The Premier+ plugged it into the HDMI of my AVR and plugged the power into a separate outlet. At first I used the WiFi connection on the Premier+ but later switched to Ethernet. The Streaming Sticks are plugged into the HDMI of the TVs and to separate power outlets. The remotes are small but easy to use. 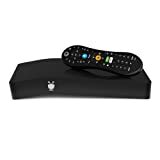 Ease of Use – It took a little bit of adjusting to getting around when flipping channels etc., but we are now fairly efficient at it. Adding/deleting channels is a snap. 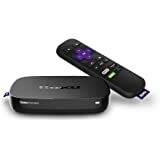 Each device keeps its own channels apps separately, which can be moved, etc., without effecting other Roku devices. Customer Service – Have not had to contact. 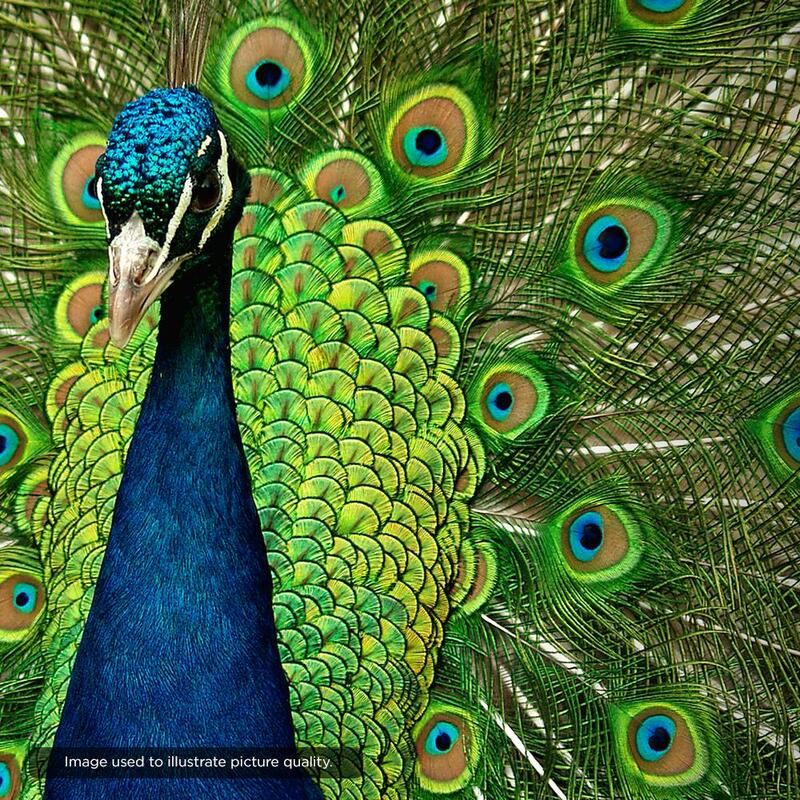 Features – Content is amazing. 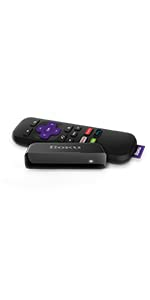 There are websites dedicated to Roku channel selections allowing you to filter through the numerous amount. Many are free, some have subscriptions which we avoid, some tie their use to you having a cable provider (isn’t this an oxymoron?). Our mobile devices can be used to look at content or used as a remote. 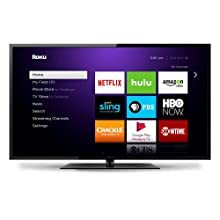 A big benefit is we are now see true 1080P vs the 720P output from the cable company. Issues/Concerns – We have experienced some buffering on PlayStation Vue and NewsOn but nothing significant. 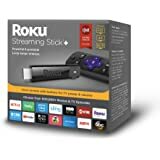 On one of the Streaming Sticks we have experienced some issues with the remote not working at times. We just power down and up and it sorts itself out. This may be an issue with local power brownouts lately affecting the internet modem. Other – We also looked at the various streaming packages available from certain companies. We decided on PlayStation Vue as we liked their channel selection best. The DVR feature is slick and easy. All content is available through any PC or mobile device as well as well as the Guide. The number of usable HD channels is now more numerous than our previous cable provider. One of the best things is flexibility. If another streaming service comes along, I can try it out. Hardware is also not a big deal to switch should something new come along. Quality – I give the equipment a high rating. 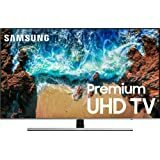 I have one 55” 1080P TV and two smaller 720P TVs. I would highly recommend if you plan on using Roku for 1080P to get something that takes Ethernet. I have good broadband and WiFi but Premier+ just couldn’t cope with the 1080P via WiFi. The 720Ps do just fine on WiFi. I wish the Premier+ had come with 1000 Base-T for the Ethernet vs just 10/100 as I believe this would have eliminated any buffering. Maybe in the future. As far as sound quality it’s on par with cable. I have the Premier+ hooked into my AVR and get great sound through my speakers. Price – I consider the price very reasonable. My net monthly savings vs the cable TV portion is about $58 which will pay for the equipment in less than 4 months. Glad we made the change. Between this and switching to Ooma for our landline we are saving many $$$. Very happy camper. EDIT: 3/26/17 - Last night the unit just died in the middle of watching a Netflix movie. Over the past month we haven't had any issues. I am sending it back for a replacement. I'll keep the 5 star rating for now. 1.0 out of 5 starsBroke after just 6 months. Comes with only 90 warranty. I bought mine in March and it is already broken. 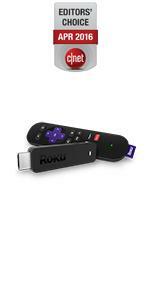 I was so surprised to read that Roku's only have a 90-day warranty. I thought for sure it would be a year. I am heartily disappointed and am not sure I will buy another one. 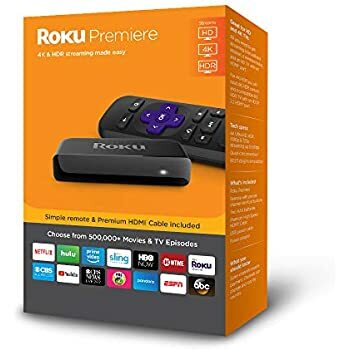 This was a my second Roku. The first one lasted. Maybe it broke because of all the new features. You know, no longer being a plain Jane unit. It suddenly started coming on with this terribly loud scratchy noise and vertical bars all across the screen. I was afraid it would blow out my speakers on the television. If I restarted the unit, it would be okay. That started about a month ago. Now, it won't come on at all.